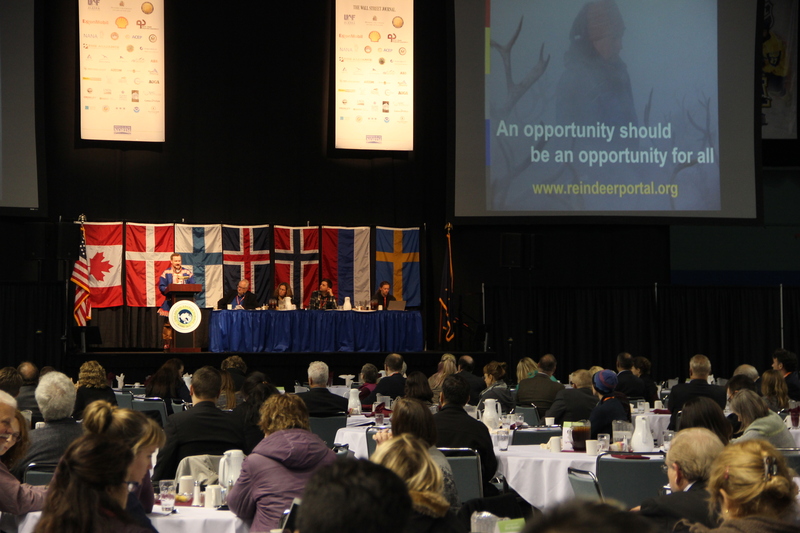 Representatives from across the circumpolar North are meeting this week in Fairbanks for the Arctic Energy Summit. The meeting, which last happened in 2013 in Iceland, has drawn representatives from countries including Canada, Russia, Iceland, Finland, and Norway. This week’s announcement from Shell that it would abandon Arctic offshore drilling has hovered at the edge of the proceedings – organizer Nils Andreassen of the Institute of the North asked for a moment of silence Monday morning to “recognize the complexities” of operating in the region. But, he said, it doesn’t change a basic reality. The conference has brought together representatives from major oil and gas producers like Shell and ExxonMobil along with those exploring wind, solar, hydro and geothermal energy. Andreassen said in the Arctic, fossil fuels and renewables aren’t in competition. Instead they’re often interdependent, as states, countries and companies use revenue from oil and gas to invest in alternative energy. “That’s the model in the Arctic, is taking a non-renewable resource and turning it into renewable,”Andreassen said. One place many at the conference would like to see that kind of investment is in remote communities that currently rely almost exclusively on diesel. Fuel prices haven’t dropped in many villages. And climate change is exacerbating that old problem in news ways, said Sonny Adams, the Director of Alternative Energy for NANA, the regional Native corporation based in Kotzebue. Adams said NANA is exploring the potential of everything from hydropower to biodiesel to wind farms to better efficiency to bring down the cost of energy in the region. 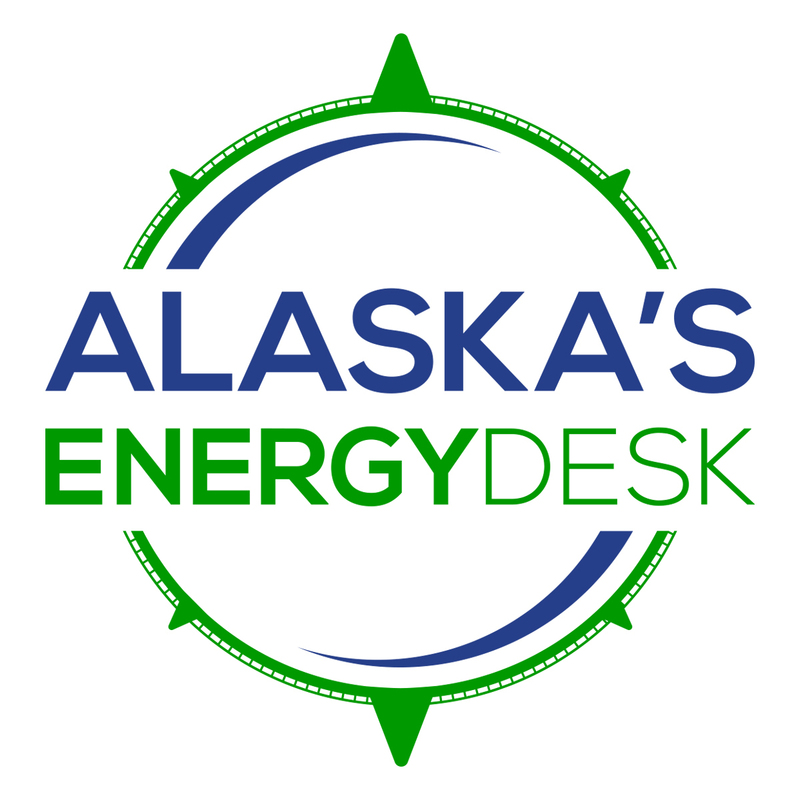 The Arctic Energy Summit runs through Wednesday in Fairbanks. Next articleOctober 2015 Television Highlights: Arctic Entries is Back!